Dig into Wildnote's new CRM tools specifically designed for Archaeologists. Our suite of tools includes beta versions of CA DPR 523 forms, Nevada BLM IMACS site forms, and UTAH IMACS site forms. Also, our form library now includes standard photo logs and pages, shovel test forms, prehistoric and historic artifact inventory forms and field notes forms. Click here to see all available CRM forms and exports. Carretta is all about moving CRM forward into the digital age. 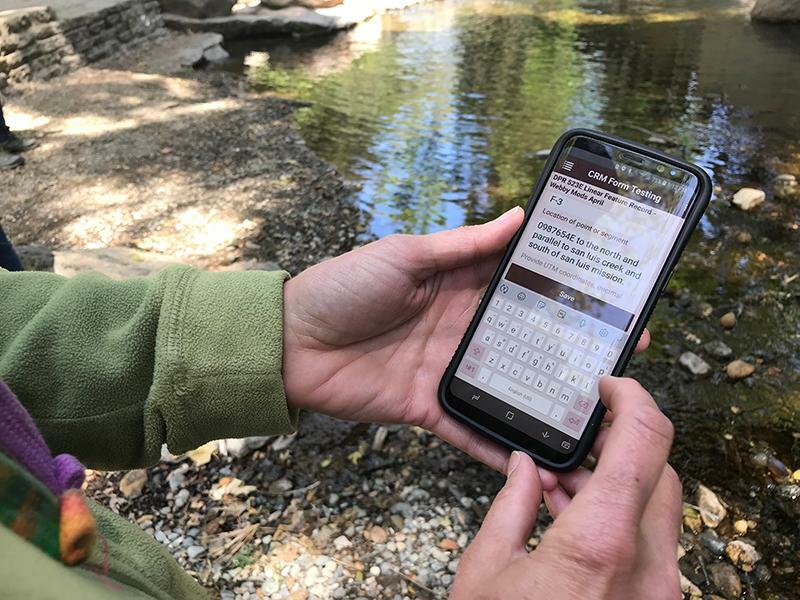 Find out how he uses Wildnote to be more competitive and more profitable at the same time, saving New York's Morton Archaeology up to 75 hours of time just on shovel test documentation! Need help making the move from paper to digital? 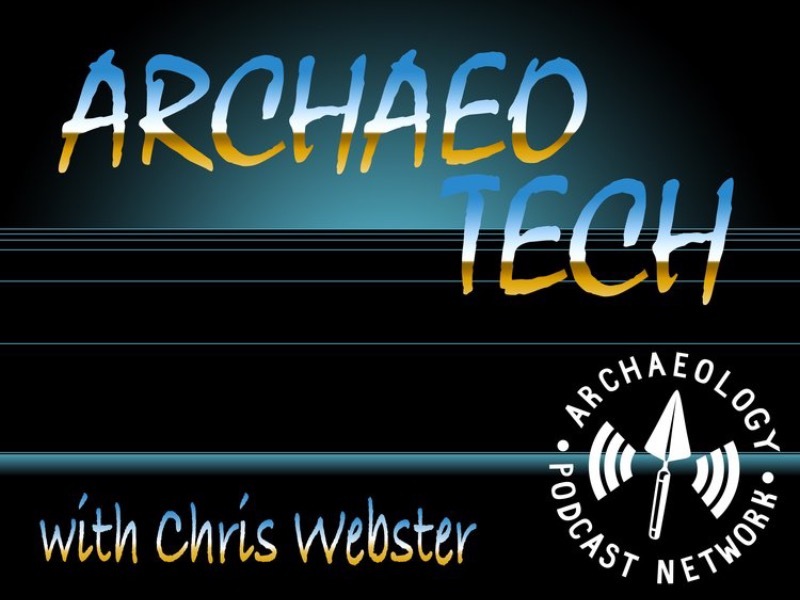 Pick up simple tech tips from experts Chris Webster and Paul Zimmerman as they talk about Preventing Data Loss on episode 84 of ArchaeoTech on the Archaeology Podcast Network. Get your tech questions answered by an industry expert in one of Chris's monthly Live Training Webinars. 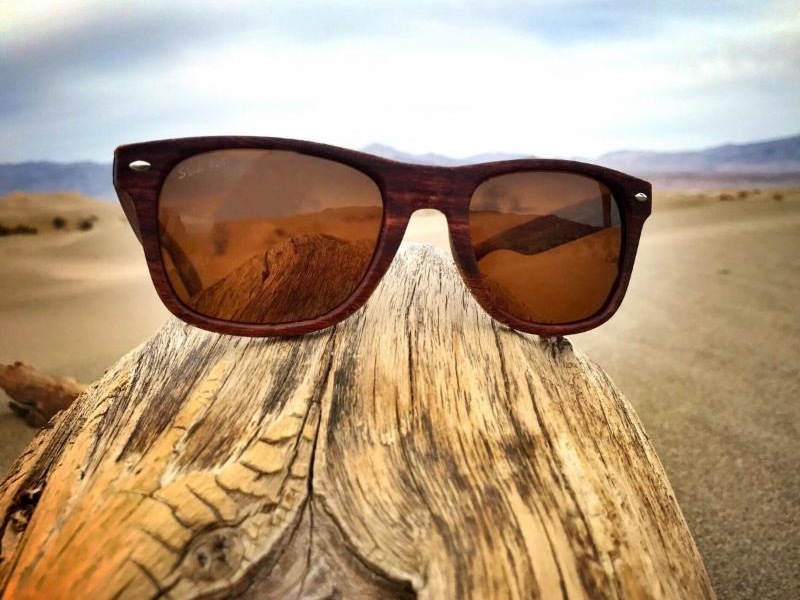 Shady Rays sunglasses are ultra durable and come with an unbeatable replacement policy if lost or broken. The company also does good by providing 11 meals through Feeding America with every order placed. You're charged up, your gear should be too! 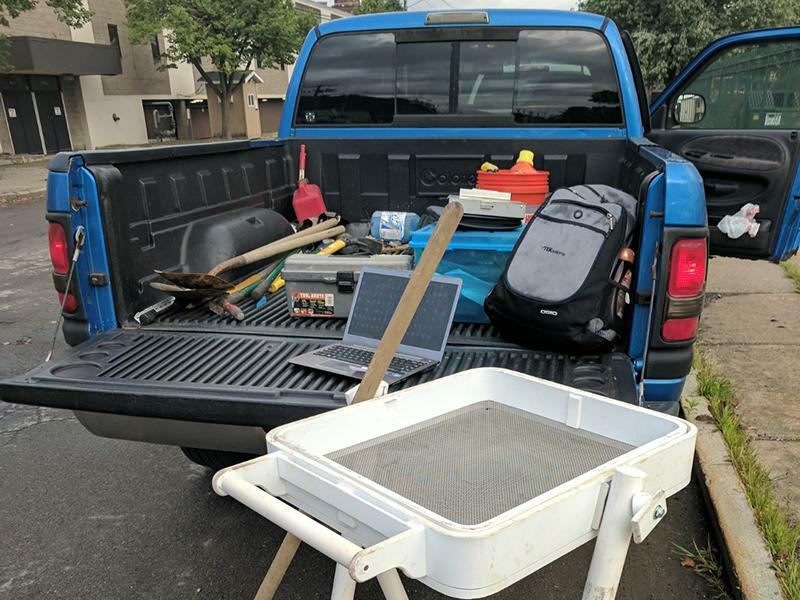 Check out Zerolemon's portable power supply options for keeping field tech up and running.